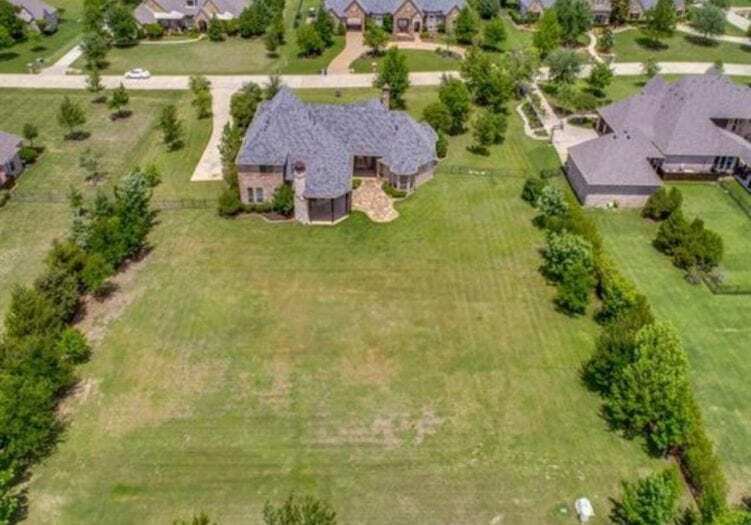 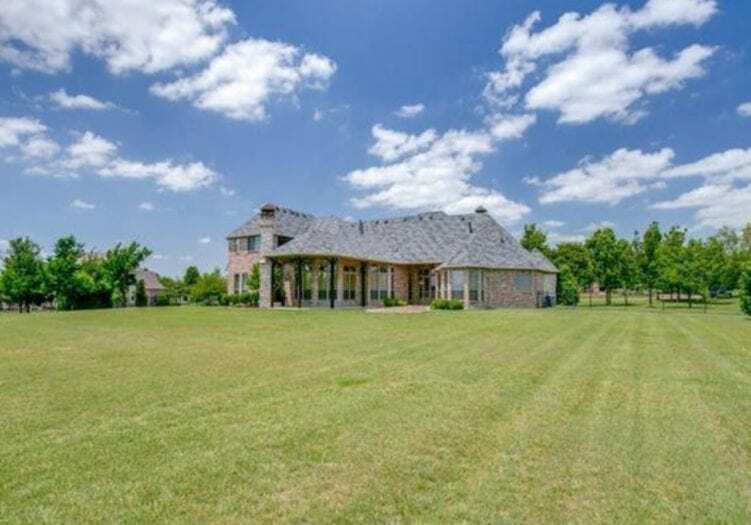 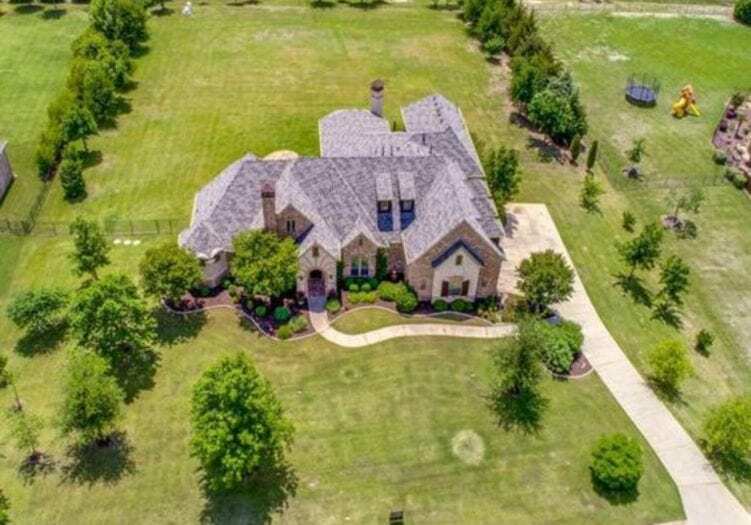 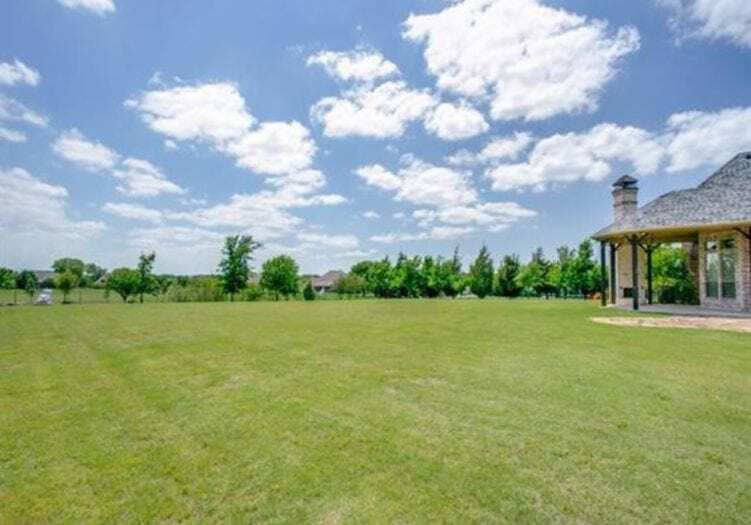 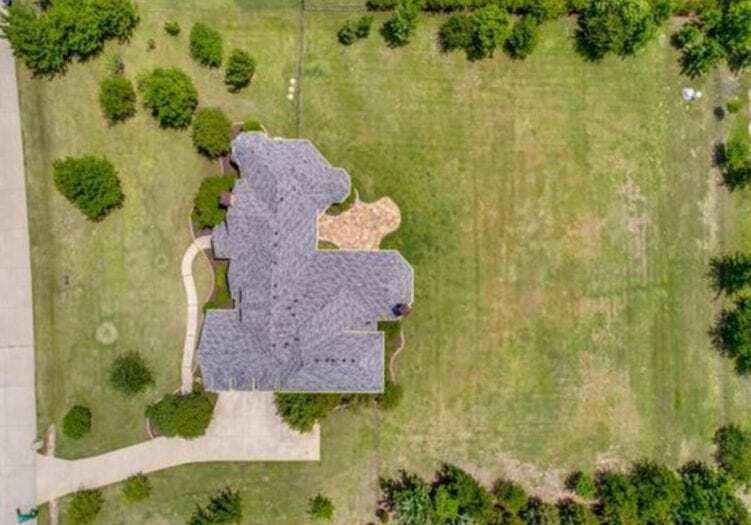 Impressive Executive Estate is situated on 1.55 ACRES in Twelve Oaks! 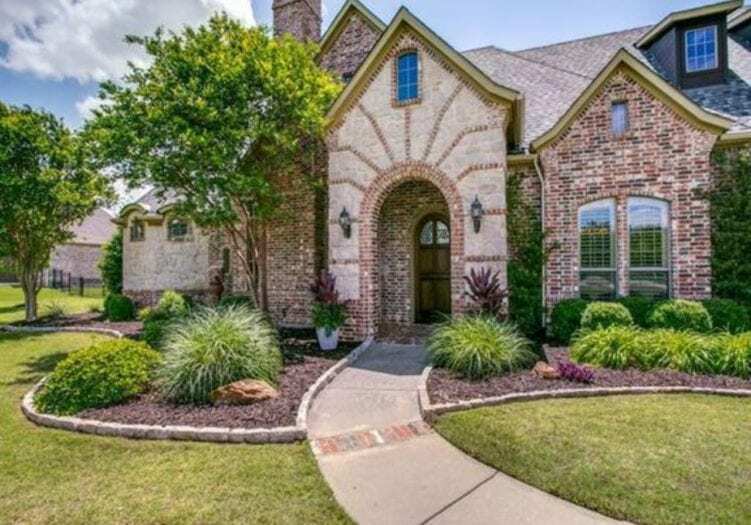 Gorgeous brick & stone elevation + extensive lush landscaping! 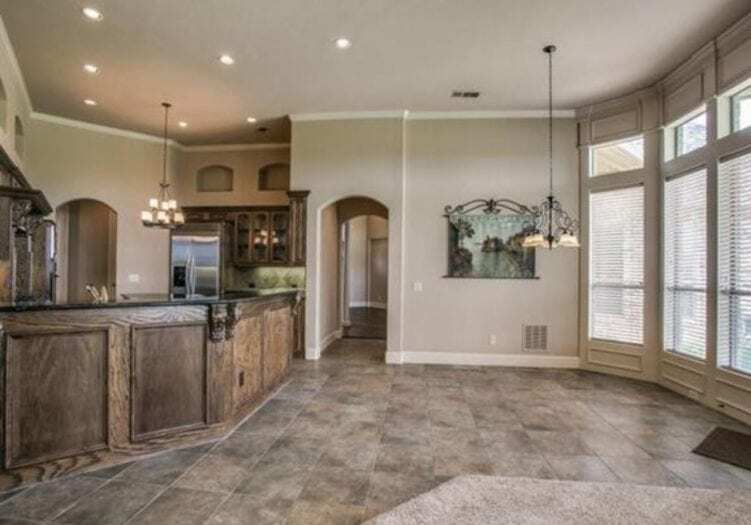 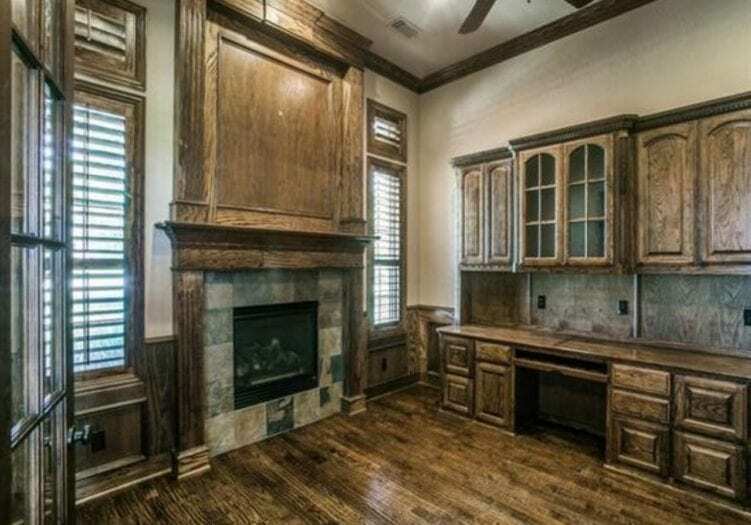 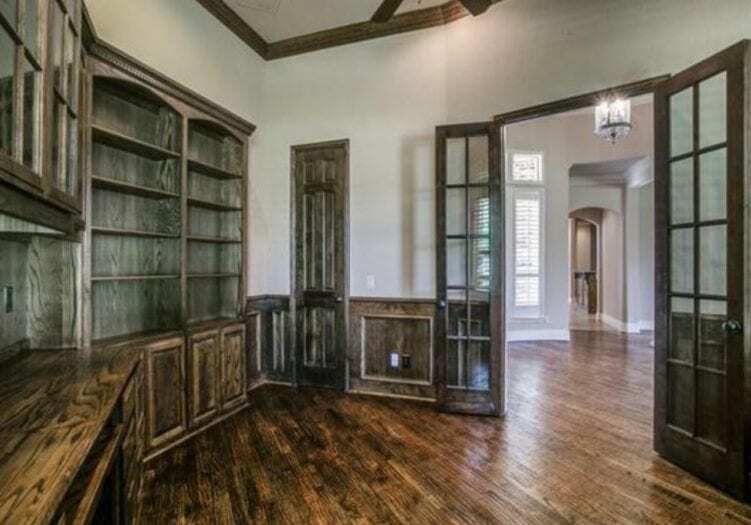 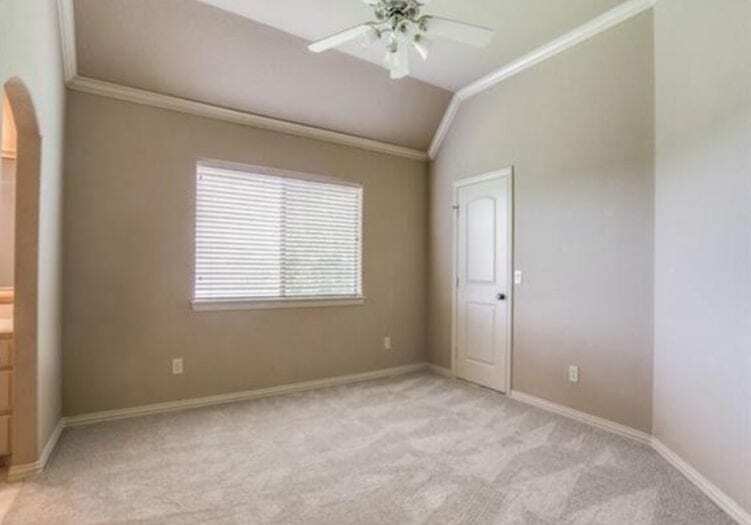 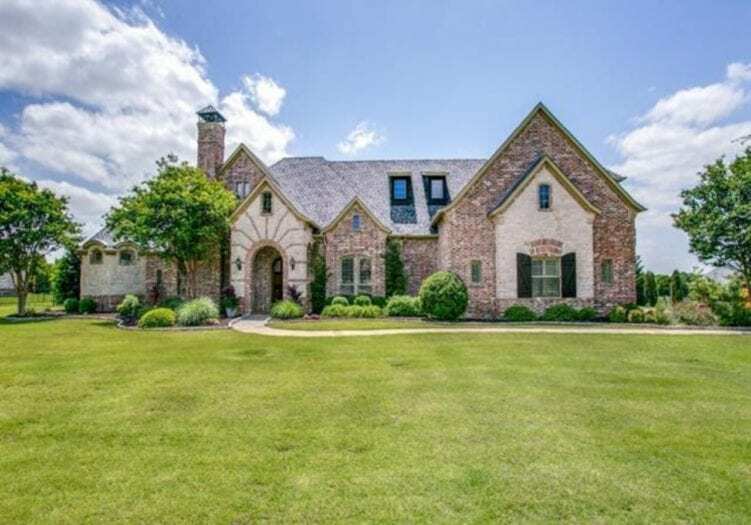 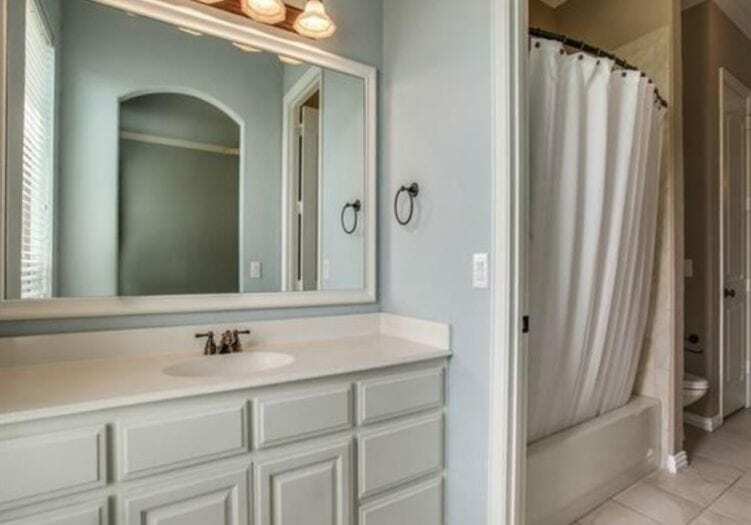 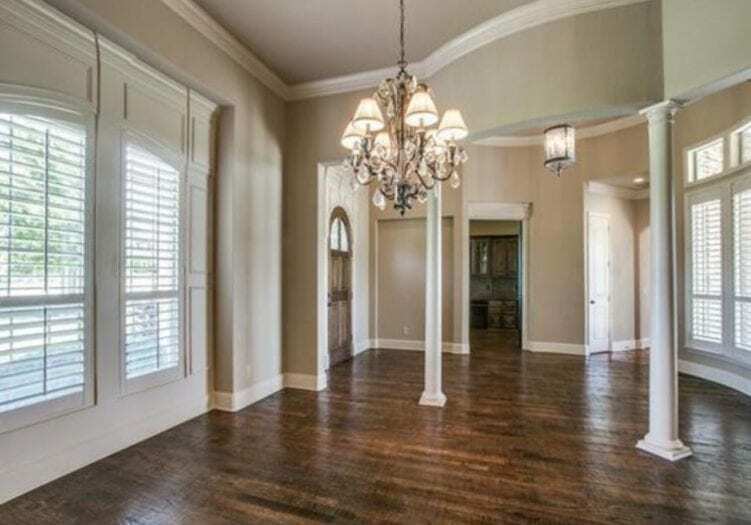 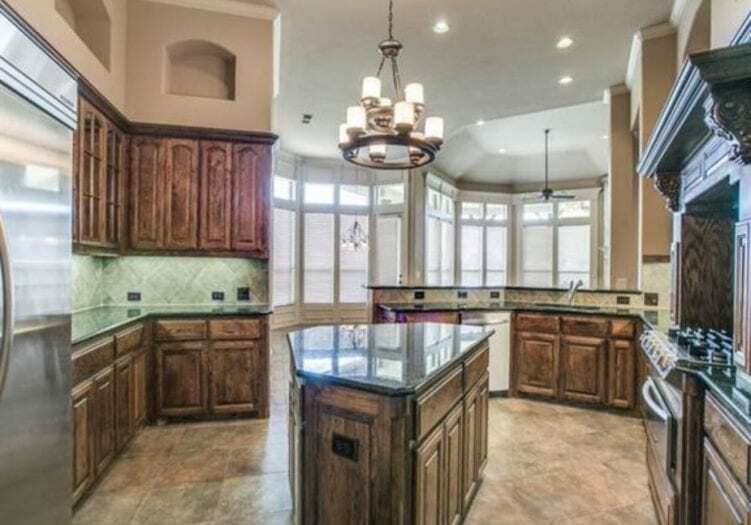 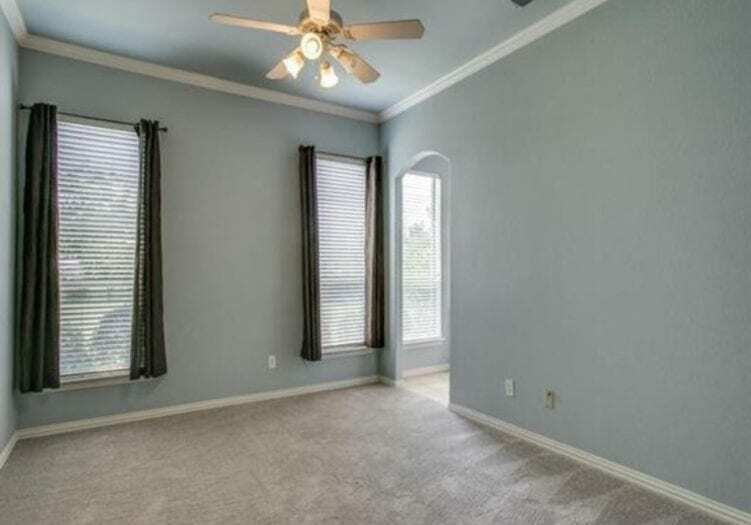 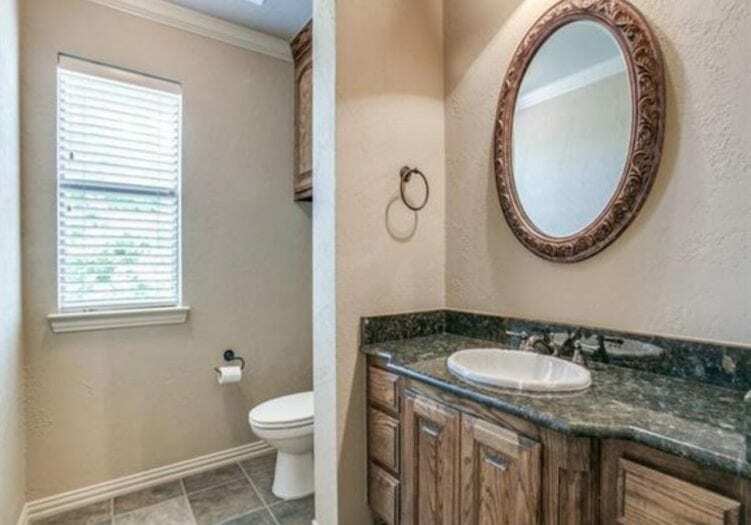 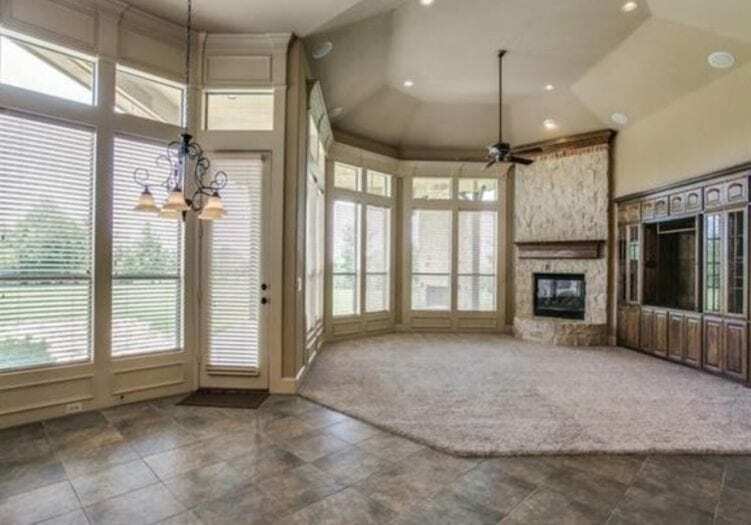 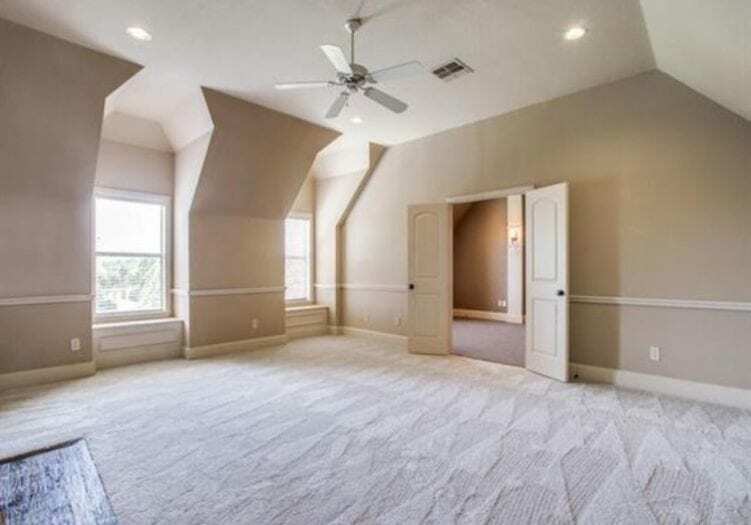 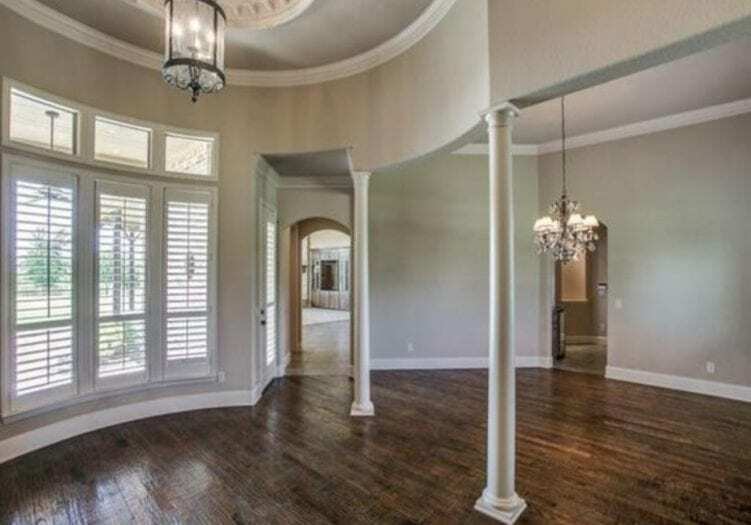 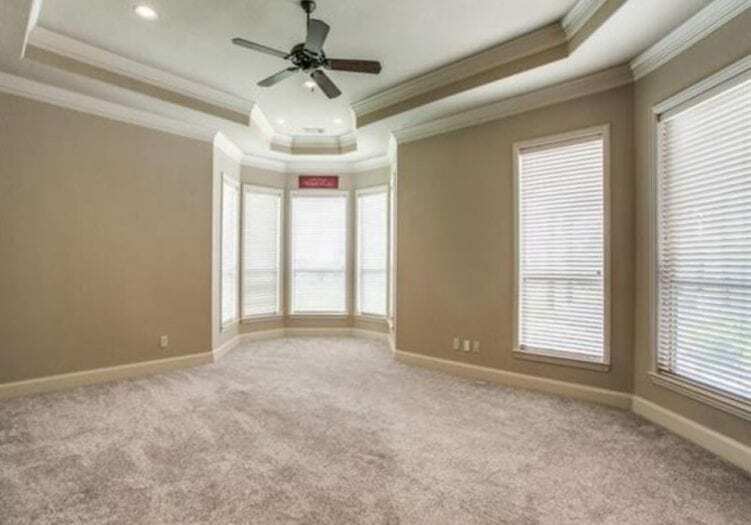 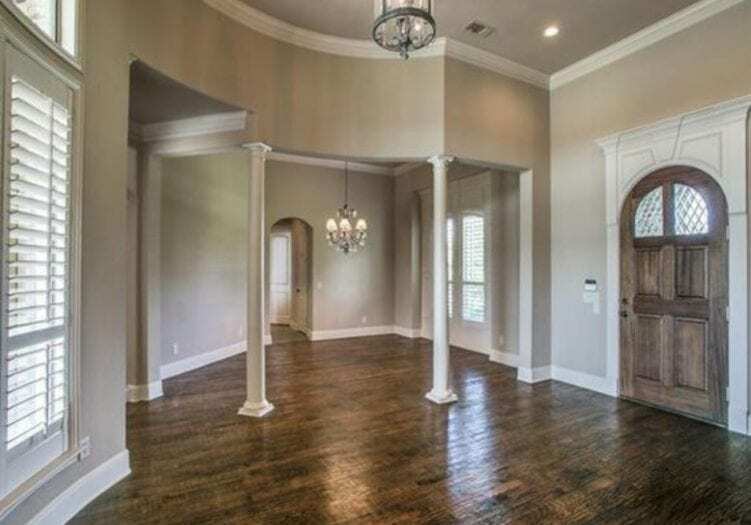 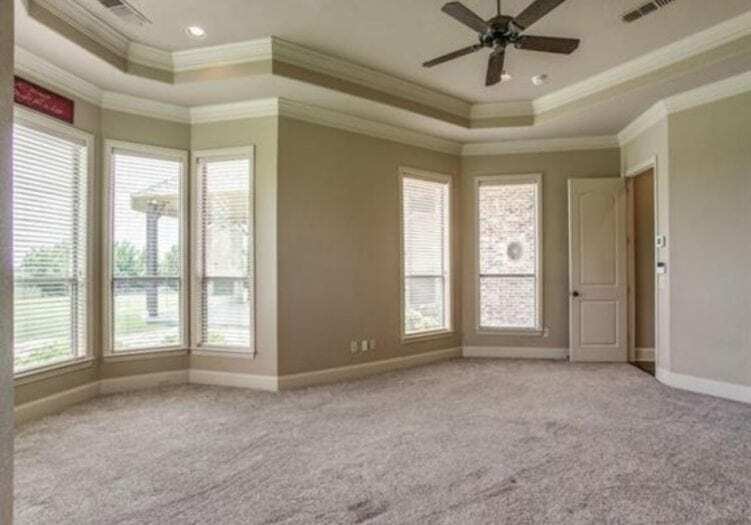 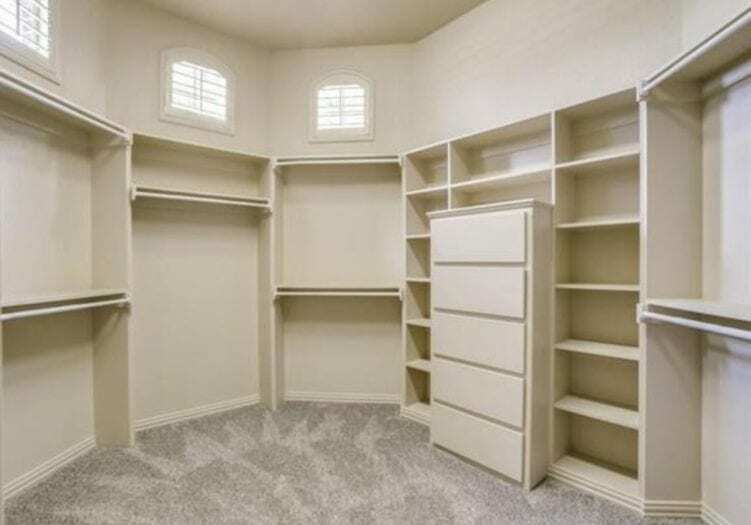 Handsome HW floors, irrigation well for 32-zone sprinkler system, High Ceilings, Columns, Formal Dining, Handsome Private Study w-wainscoting & built-in! 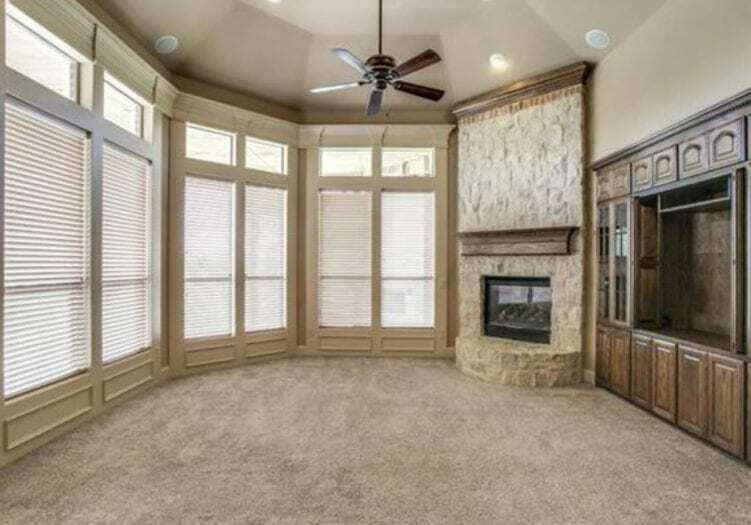 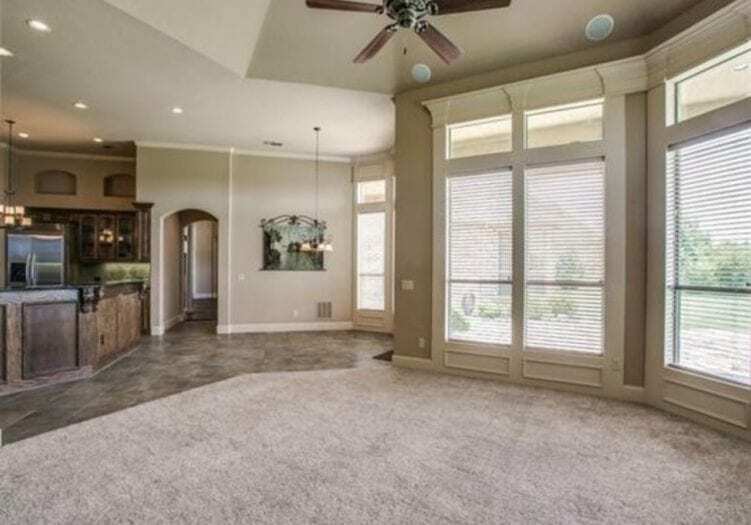 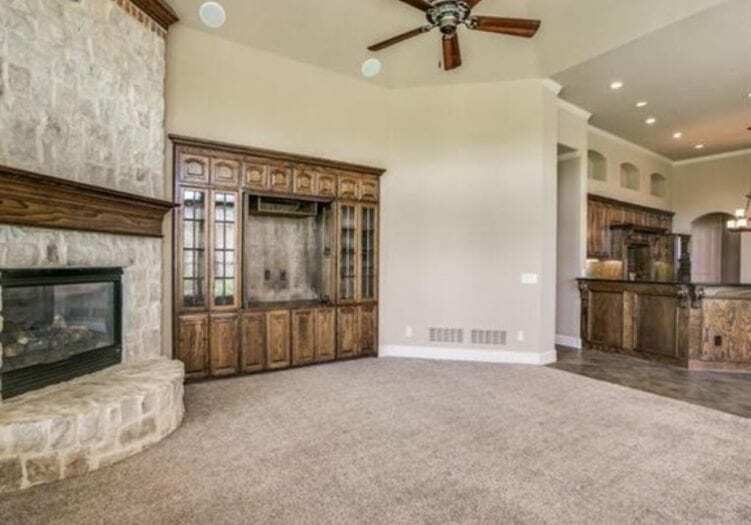 Living Room boasts a custom built-in entertainment center + stone FP! 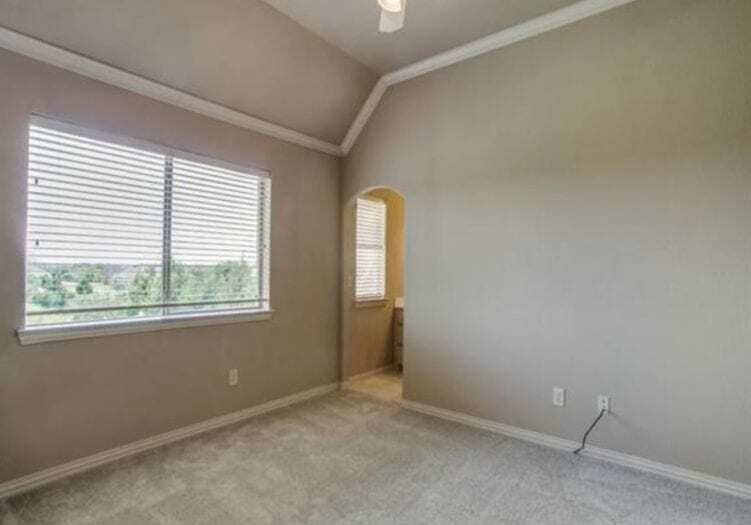 Light & Bright w-great GREENBELT views throughout! 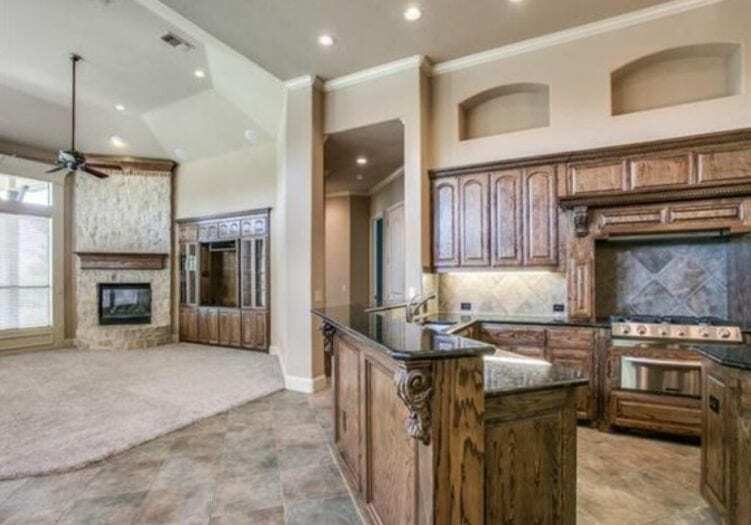 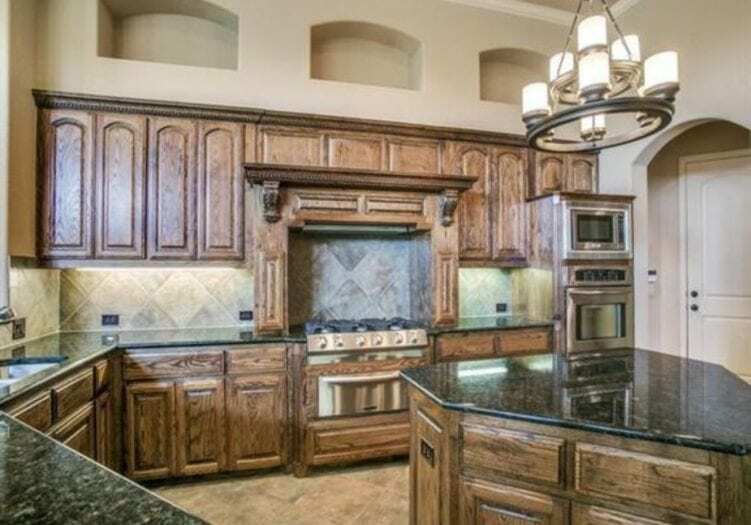 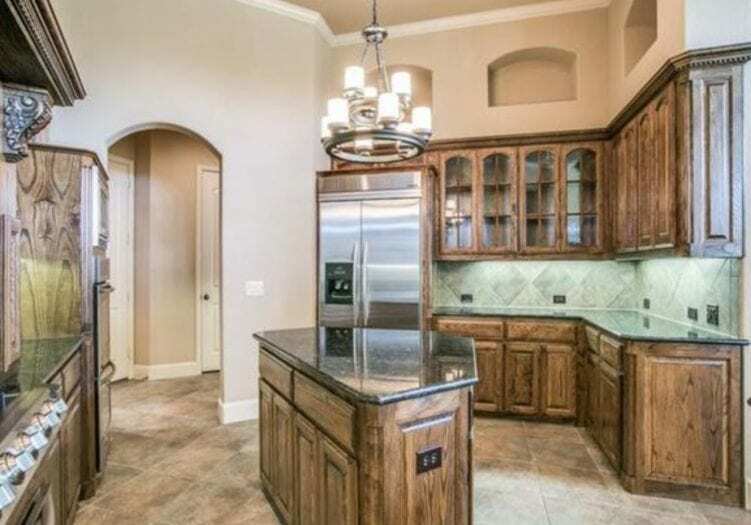 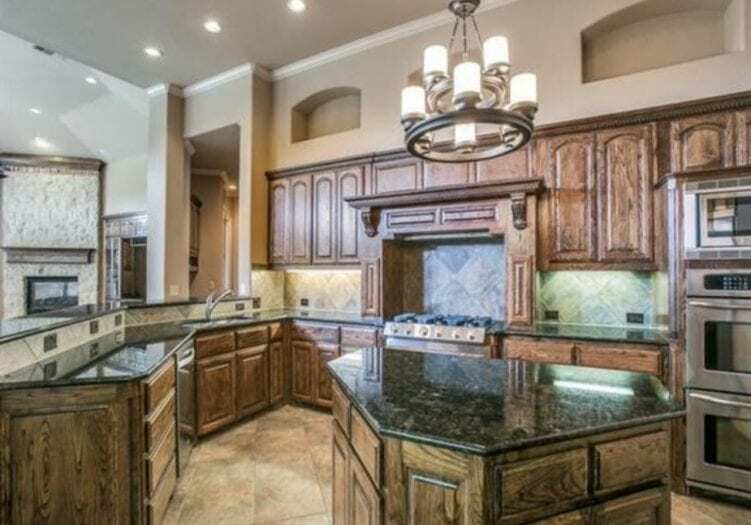 Elegant Kitchen is decked out w-commercial grade appliances, island, granite, gas cooktop & dual ovens! 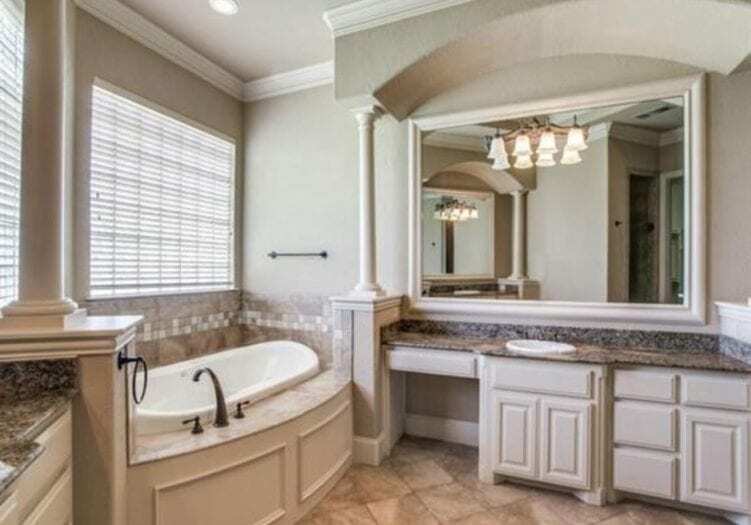 Master Suite features tiered ceilings, sitting area + lavish bath. 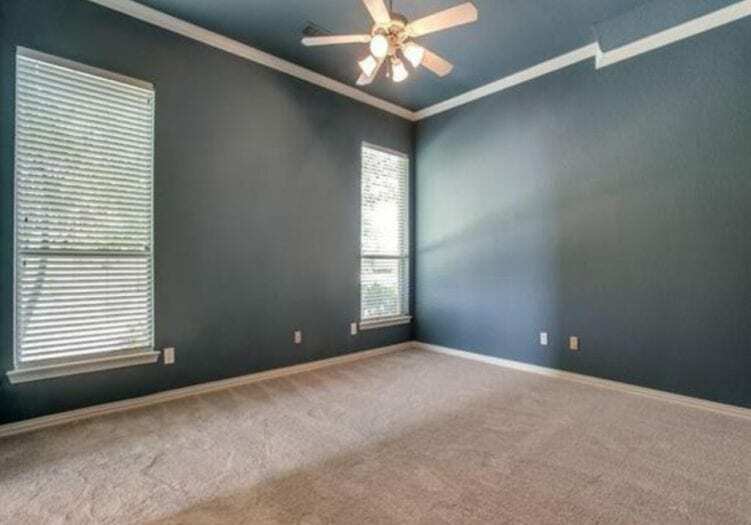 2 Guest Bedroom's Down! 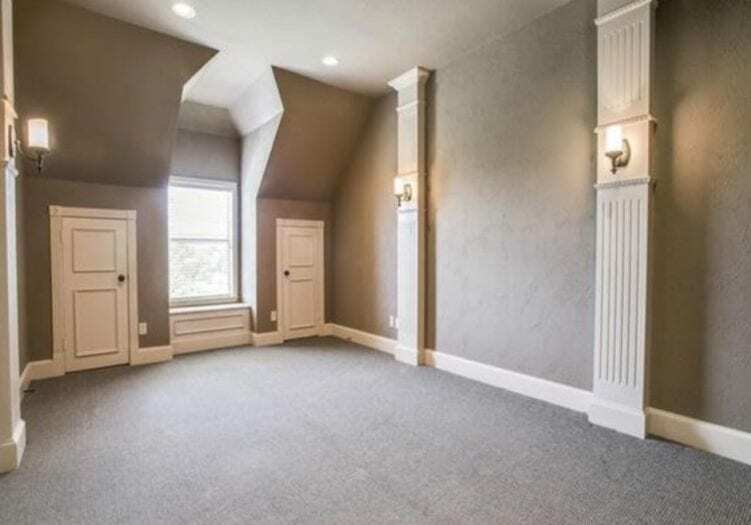 Upstairs Game, Media + 2 Bedrooms! 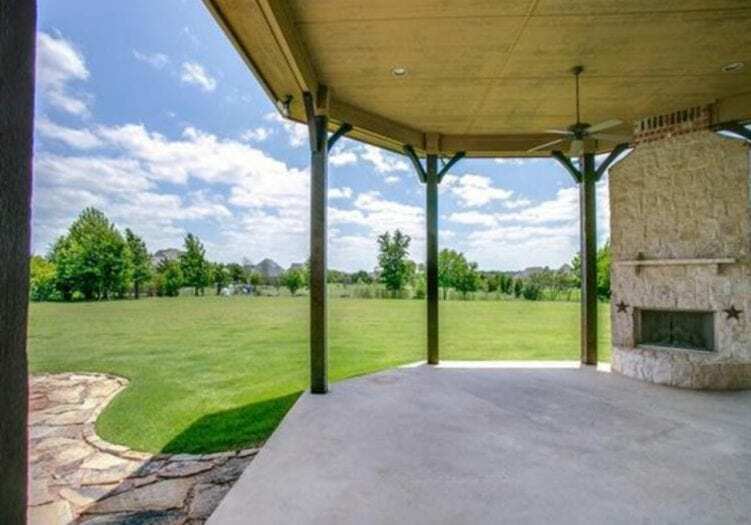 Outstanding Backyard w-covered patio & FP overlooks the HUGE Treed lined backyard!